SIX ONE is a celebration of Australian custom automotive culture. Hosted by the creators of Fuel Tank and Return of the Cafe Racers, SIX ONE is a showcase of Aussie built 4 and 2 wheeled custom vehicles. SIX ONE is an invitational event, but there are no restrictive themes or rules limiting which vehicles will go on display. Instead, SIX ONE will bring together a diverse mix of genres, styles and disciplines from all walks of the Australian custom scene. More art exhibition than auto expo, SIX ONE will offer a unique snapshot of the world-class talent and skill of our country’s incredible custom builders. SIX ONE 2019 is set to take place on April 27th 2019 and is generously supported by Ryno Insurance, Antique Tyres, Segura Riding Gear and Shark Helmets. Don’t miss the first chapter in the SIX ONE story on Saturday, 27th April 2019. SIX ONE is a one day event. Doors will open to the public at 10am and the exhibition will wind down at around 5pm. Watch this website and our Instagram page for updates. If you'd like to submit your vehicle, complete the submission form here. We respect your privacy. No information you provide will be shared or distributed. SIX ONE 2019 will take place at the Seaworks Maritime Precinct at 82 Nelson Pl, Williamstown, Victoria on Saturday, 27th April 2019. SIX ONE is a one day event and doors will open to the public at 10am and the exhibition will wind down at around 5pm. Luke Ray is the editor, photographer & filmmaker behind Fuel Tank, an independent automotive media channel that spans print and digital landscapes. As an ex-automotive designer Luke has a keen eye for design that is evidenced by the quality of his publications. Luke has hosted numerous automotive events including the ‘Coffee & Classics’ gathering, Hoods exhibition, film screenings and multiplle magazine issue launches. Fuel Tank has a strong following in the Australian automotive scene and is recognised for its high quality content and imagery. Since 2006 Geoff Baldwin has documented the global 2 wheeled scene via his website Return of the Cafe Racers. 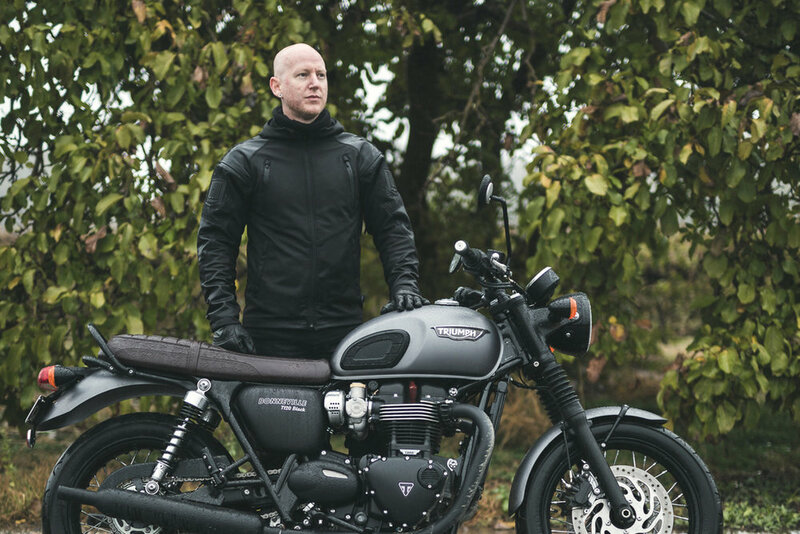 Geoff’s passion for 2 wheels goes well beyond cafe racer disciplines. Working alongside Luke Ray he is the motorcycle content editor for Fuel and Tank Moto Magazines. From 2012 - 2015 he co-hosted the Melbourne custom motorcycle event ‘Oil Stained Brain’ and was a co-founder of Australia’s first communal motorcycle workshop. Return of the Cafe Racers is one of the world’s top custom motorcycle websites with a constantly growing international audience. With over 30 years, thousands of tyres (tubes & wheels also) and millions of miles of experience, Antique Tyres has established itself as the largest supplier of whitewall, redwall, hot rod, classic, vintage & veteran tyres in the southern hemisphere. Family owned and with two generations of the McKinnon family in the business, Antique Tyres will always be there to help. Segura is the ultimate brand of passion. Passion for racing, passion for quality, for perfect cut and materials and of course for design trends and style. Since 1967 Segura has had a rich and prestigious story which is at core of product development. Vintage and racing styles are mixed with our experience and know how to develop authentic and unique products. Ryno Insurance offers specialised insurance to motoring enthusiasts. Motoring enthusiasts have access to our personalised, competitive cover for vintage, classic, prestige and American imported vehicles. Insurance Brokers also have access to this vehicle insurance cover, as well as general liability, and accident and sickness tailored to their clients needs. 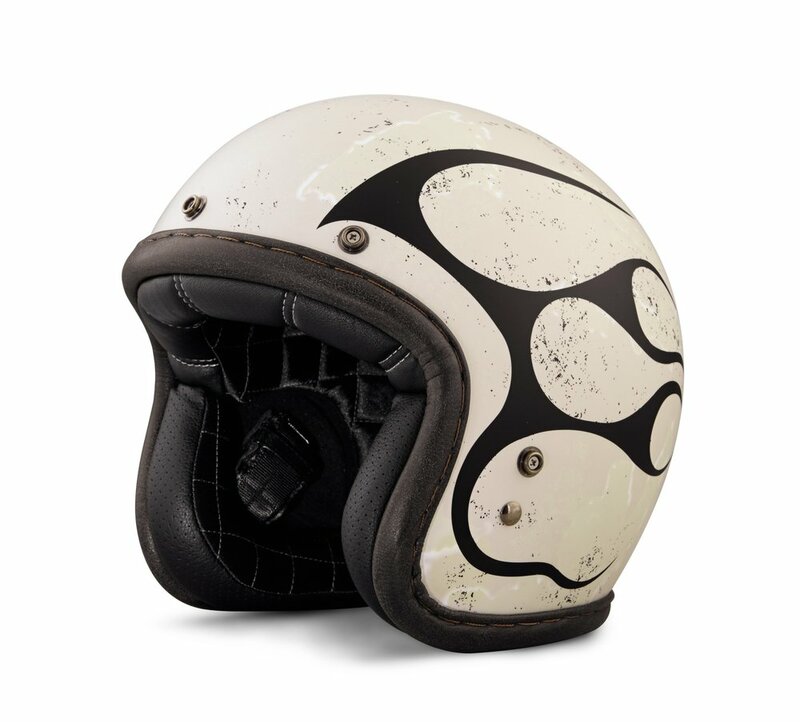 With more than 20 years of experience, SHARK has become one of the leaders within the helmet world. Founded by former professional racers SHARK designs helmets with the goal to ensure the highest level of performance and safety. SHARK was the first brand to have industrially manufactured a helmet using carbon fibre: the XRC carbon, in 1991.